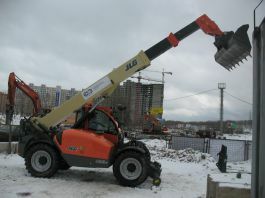 The company JLG especially for Russian Customers reduces the prices of telescopic loaders. 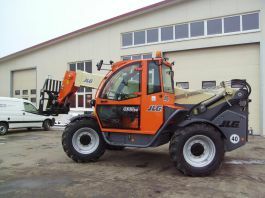 Until the 10th of December , 2012 we will be glad to prepare for you a special commercial offer. The number of cars on special prices is limited.